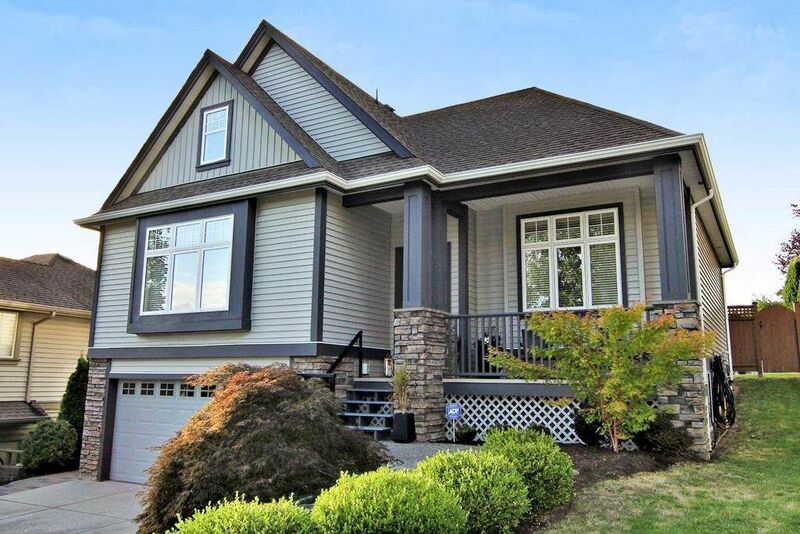 The Highlands - beautiful 2 storey home with walk-out basement. Fully finished. Huge entertainment sized living room with beautiful fireplace. Master bedroom on main & 3 bedrooms upstairs. Very private fenced backyard with hot tub and covered deck.